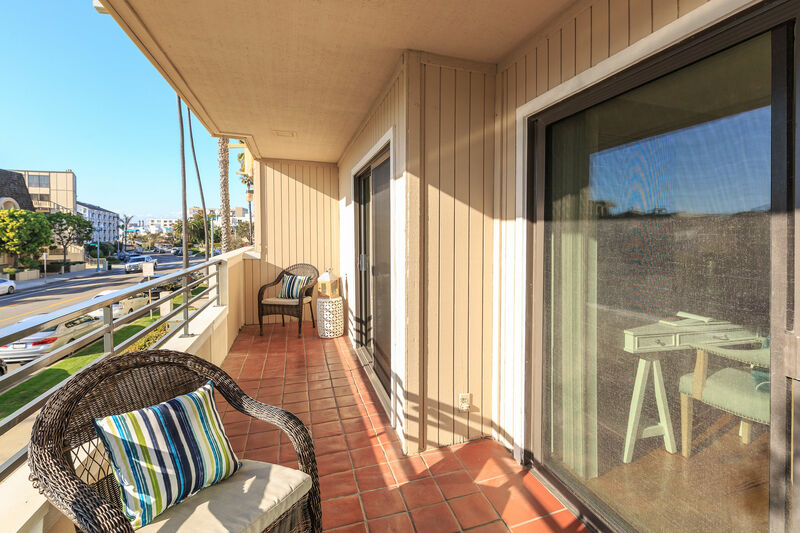 Hollywood Riviera Real Estate – New Listing coming soon! There are so few homes for sale in the Hollywood Riviera neighborhood right now. Real Estate in the Hollywood Riviera can be tough to attain lately. Prices have gone up quite a bit due to the lack of inventory over the last few years. Well….we have quite a nice opportunity hitting the market this week. It’s a fixer upper with a great Queen’s Necklace (ocean, harbor and city lights views) which you can currently see from the kitchen, den, one bathroom and one bedroom. With some creative planning and a few walls opened up….that view could be seen from the living and dining areas as well. The current house is 1553 sq ft on a 6746 sq ft lot (as per assessor records.) There are 3 bedrooms plus a spacious den, 2 bathrooms, a living room with a cozy fireplace and and covered & enclosed rear patio. There is also a detached 2-car garage with alley access which offers some extra parking so you don’t have to park on the front street. 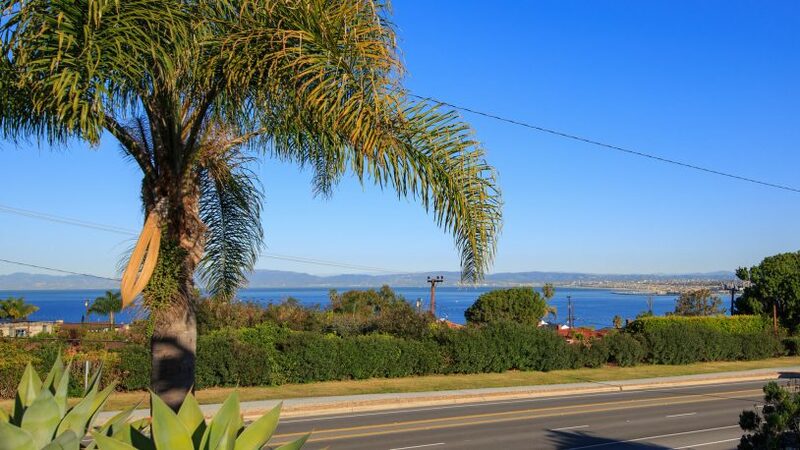 This home is located just a few blocks from Torrance Beach and the Riviera Village. List price will be $1,099,000 and it will be open both Saturday and Sunday, February 24th & 25th from 1-4pm this upcoming weekend. Come check out real estate in the Hollywood Riviera this weekend! !